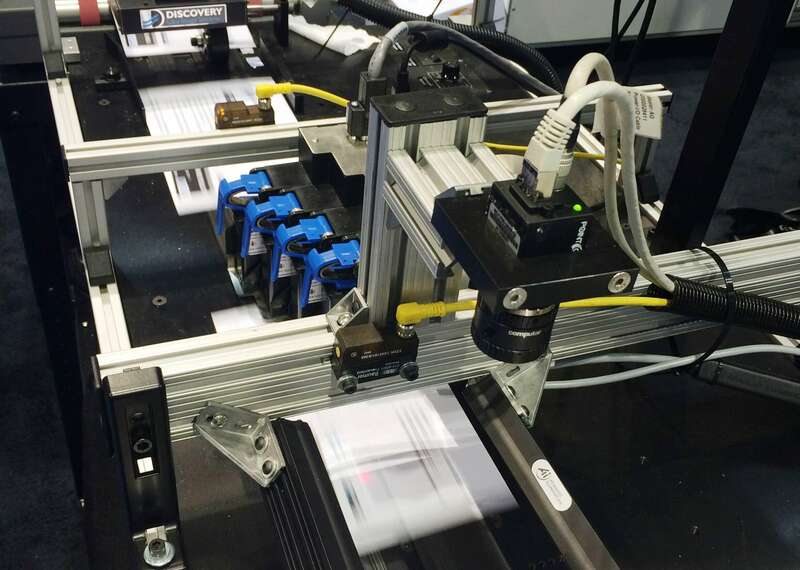 We offer comprehensive automated print inspection solutions. 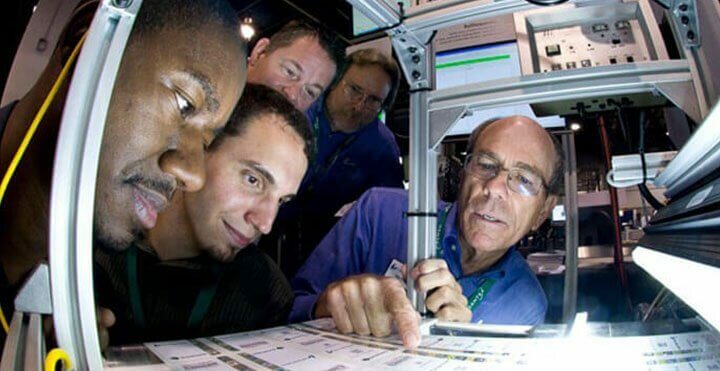 Our high-performance print quality inspection and data verification solutions provide a simple but effective way to meet your complex print quality assurance challenges. 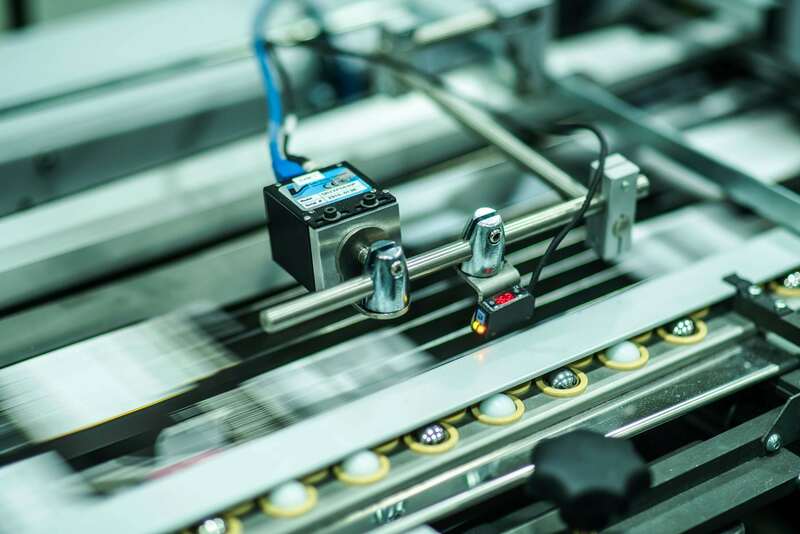 These inspection solutions allow you to maintain, verify and prove print quality and accuracy, control risk and improve equipment performance across your operation. 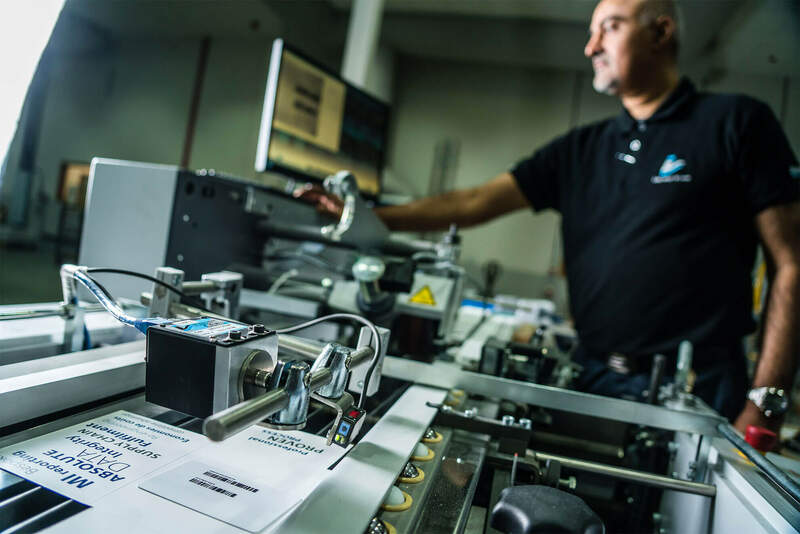 Whatever your business needs, our print inspection system experts, in-house implementation teams and extensive partner networks are dedicated to delivering world-class service and a fully implemented system to your requirements. Our comprehensive range of reading tools for extracting and verifying data for subsequent processing by our integrity, inspection and process control technologies. We check and verify sequence – either sequential numbers, match sequence against a database or complete file-based integrity verification. 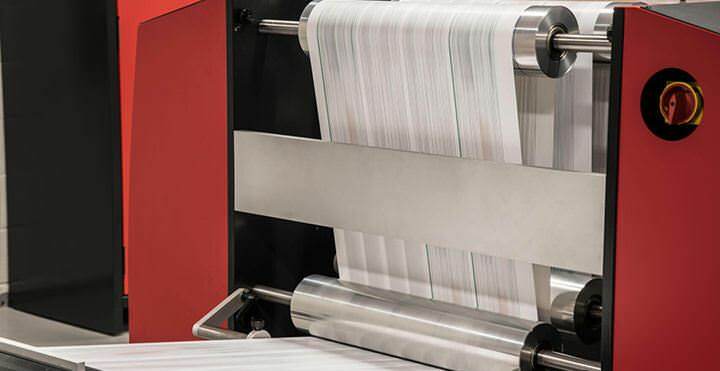 Discover our integrated turnkey solutions for reading, printing and verifying data on documents, labels, cards and packaging. 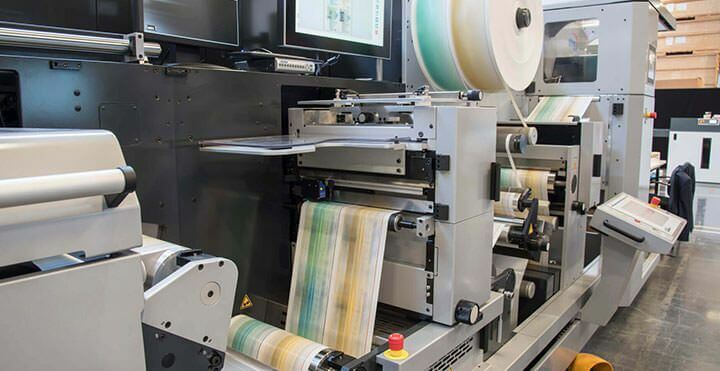 Specialist in process control solutions for high speed production of variable documents, mail, labels, plastic cards and flexible packaging. 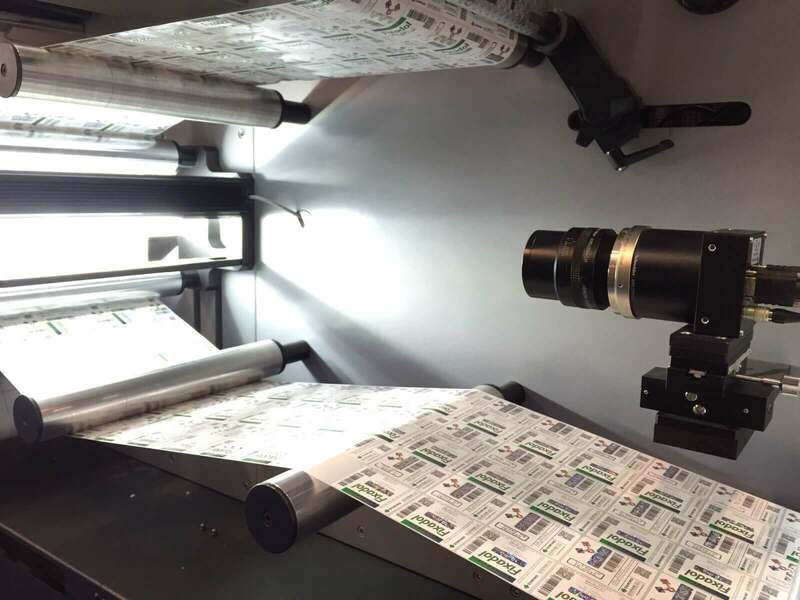 Our print quality inspection solutions offer 100% web monitoring, high definition web viewing and automated print defect detection.